CSS3 filters can be used in many useful ways. One of the benefits you can utilize is to apply image effects using CSS3. 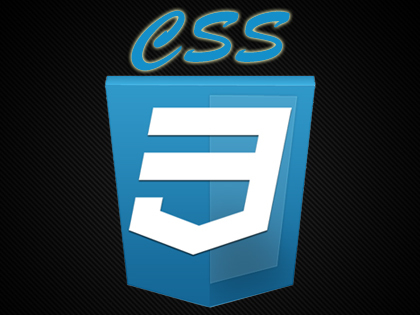 CSS3 image effects can be applied in standard HTML tags with some new attributes added in CSS3. In this quick tutorial, we will go over a few tricks to implement the effects like image blur, brightness, contrasts and a few more options. We will use a stock photo which I have added below as an original view. Later in this tutorial, we will use the same image to apply the CSS3 filters and effects on it. Using just CSS, various effects can be applied on images and other HTML tags. One thing to note here is that this feature is not fully mature for all the browsers. So Besides Chrome and Safari, other browsers may not provide the required results. Hopefully all will work in the near future. The CSS3 property we will be using to control these effects is filters. Refer to the code snippet below. We have a limited choice of filters as of now. So individual or multiple can be applied together. We will see both ways. Brightness in CSS3 filters are measured from zero to one. 1 stands for original brightness of the image and zero stands for the full dark (black) image. As you increase the number from 1 onwards, the brightness will increase and may become full white at a stage. Here is the code snippet for applying brightness on image using CSS3 image filters. You can also set up blur based on browser specific by supplying the value in pixels. Here is the code snippet sample. 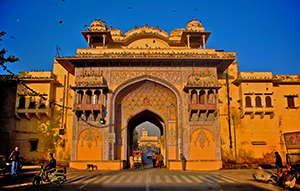 We will use saturate() property in order to apply the image saturation. It is measured in percentage value. Here is the code snippet for applying saturation on image using CSS3 filters. Contrast property is measured through percentage. 0% creates a dark (black) image whereas 100% is the original image contrast. Anything beyond 100% value will increase the image contrast. Refer to the sample image below. Another interesting feature we can utilize is Hue on the image. Hue is editable by rotating it in degrees. It is nice and easy to set up. Refer to the sample image below. Here is the code snippet for Hue rotation. Grayscale property is also measured by percentage value. It ranges between 0% to 100%. Easy to do, here is the code snippet for applying grayscale on the image using CSS3 filters. This property is also measured by percentage. You can try different values to suit your needs. I hope the above quick tutorial will be useful for your website project or assignment. If you have any comments or queries, please feel free to comment below.